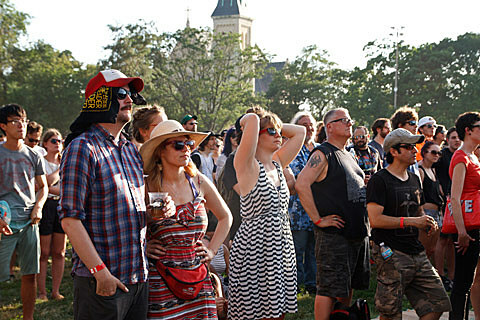 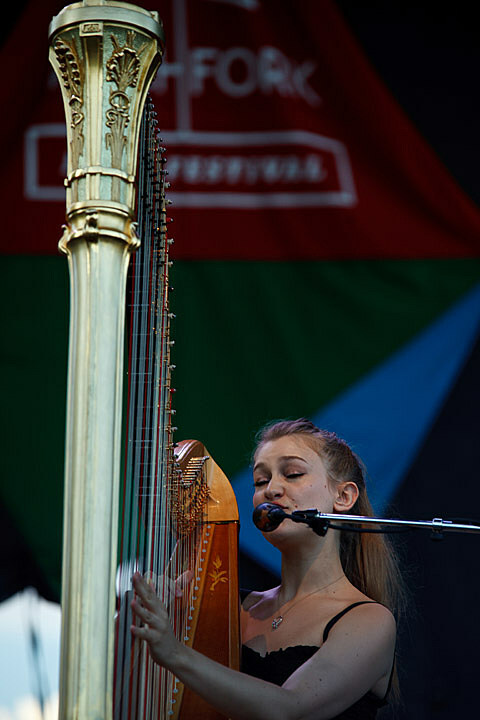 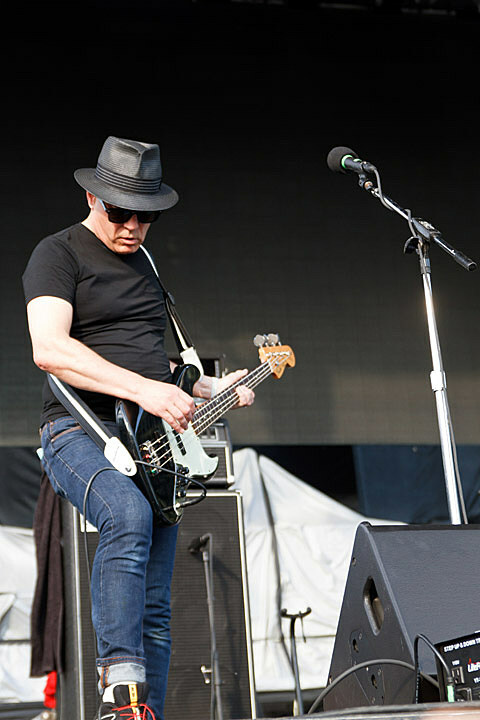 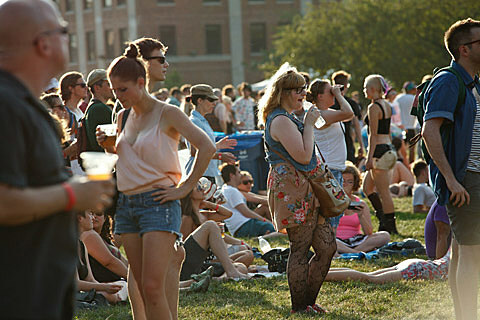 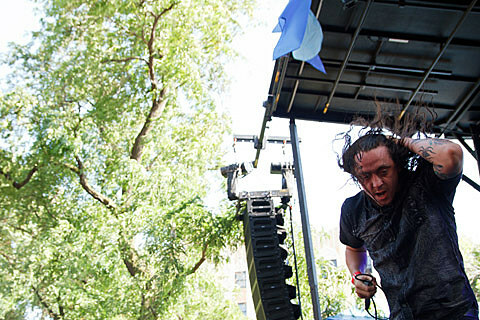 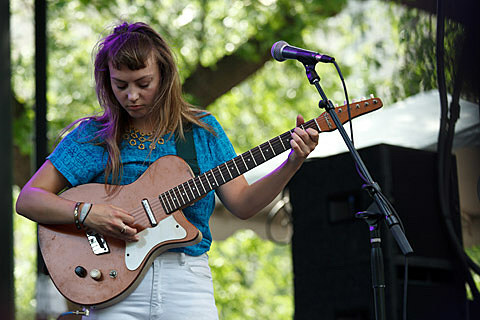 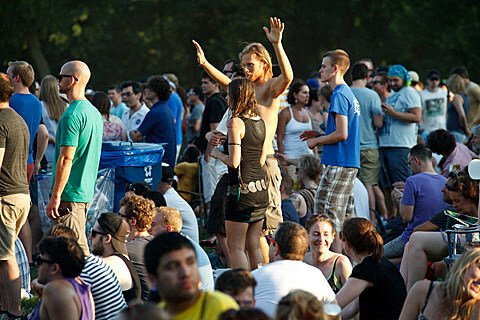 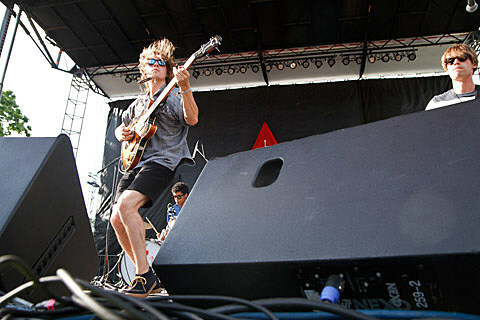 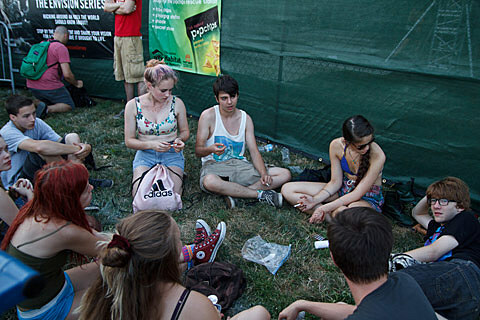 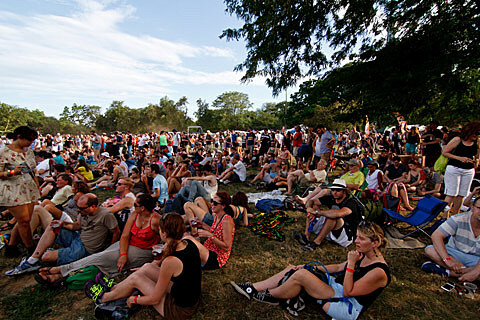 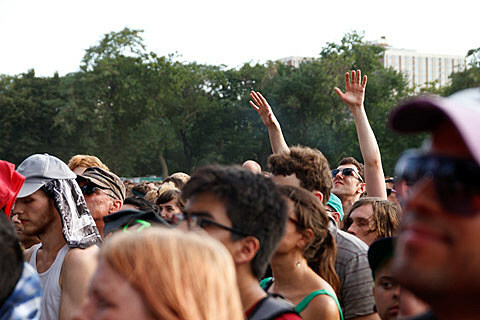 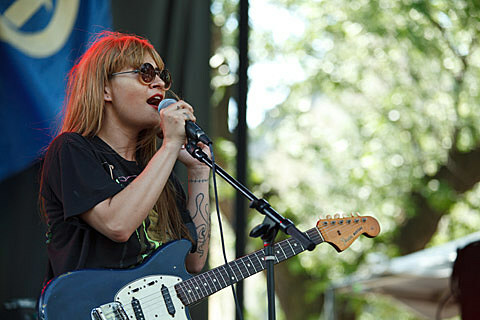 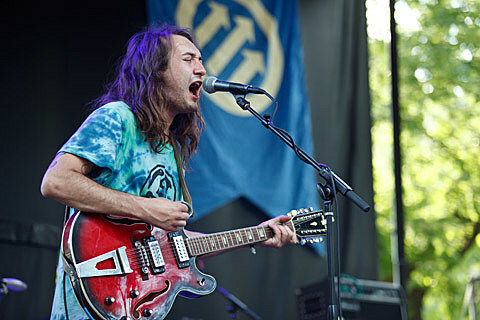 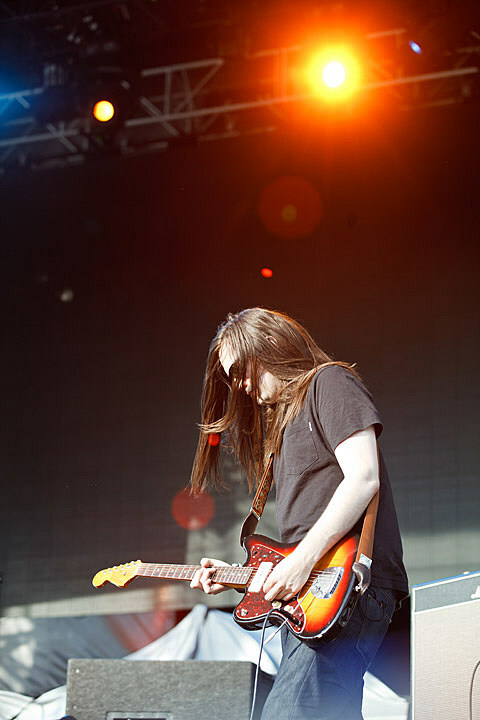 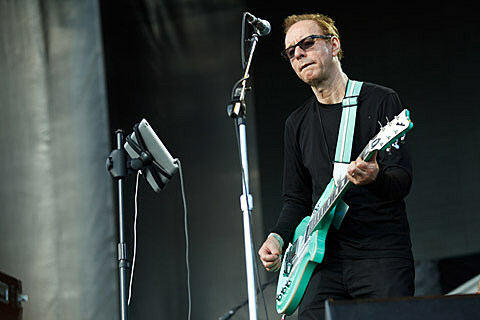 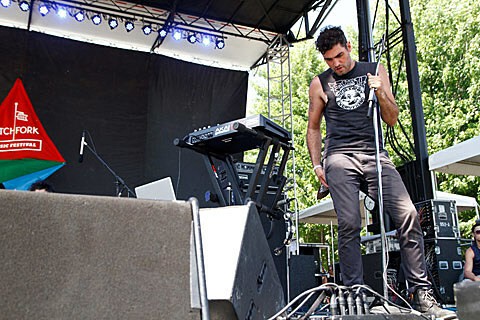 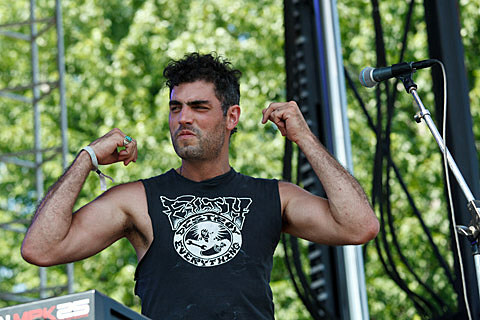 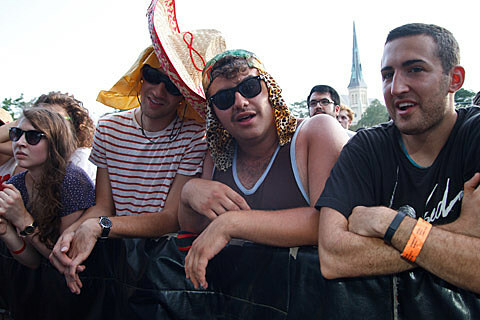 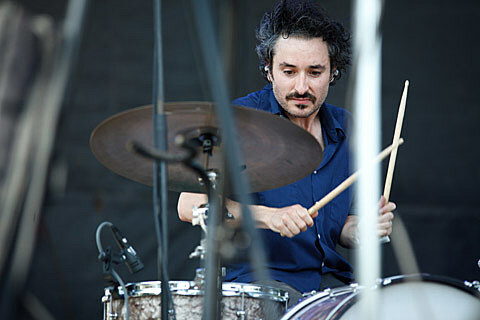 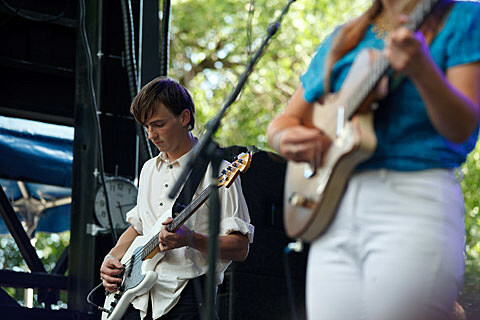 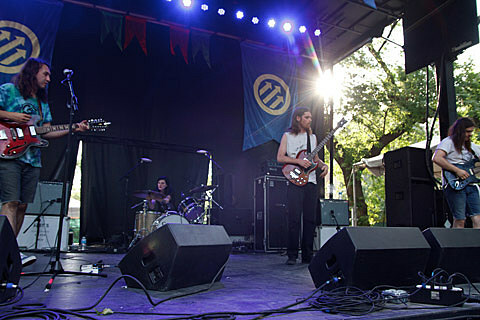 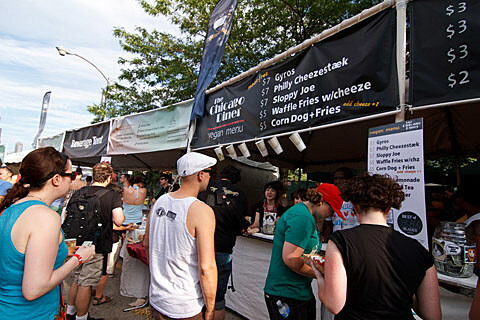 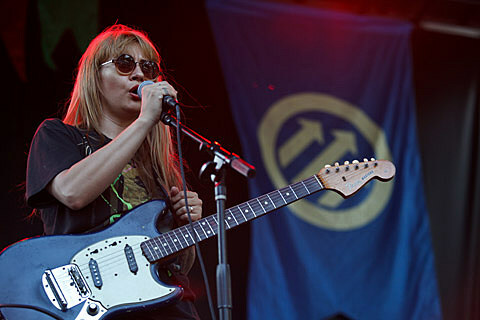 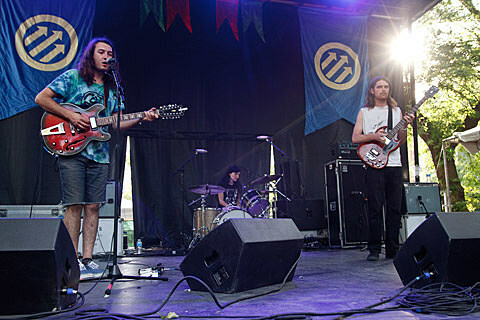 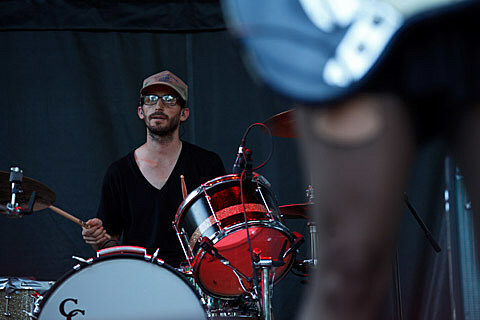 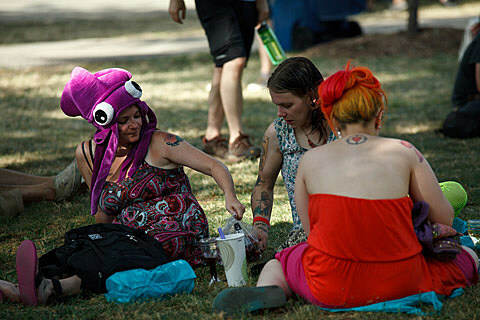 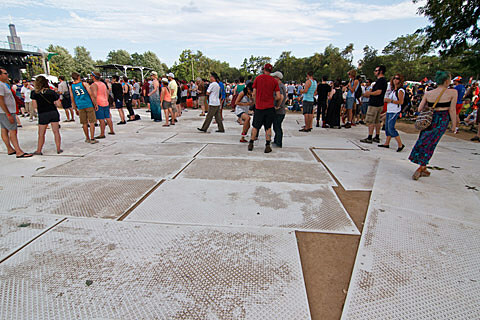 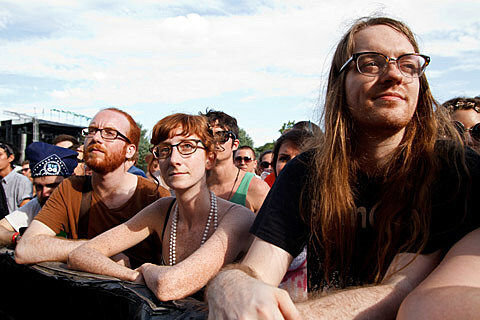 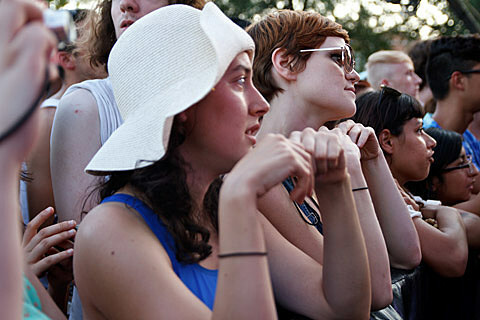 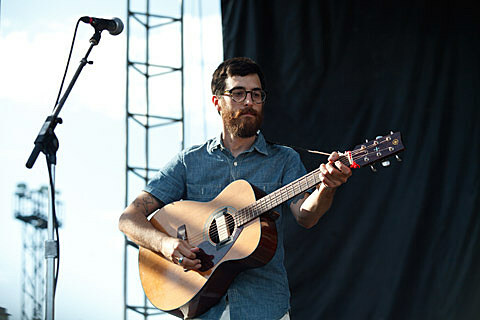 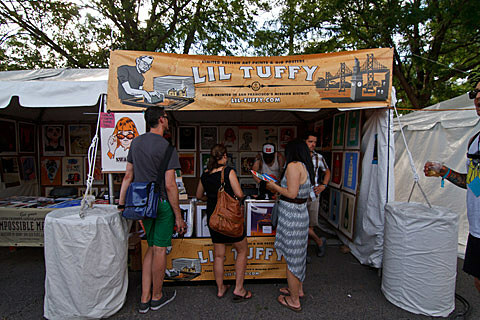 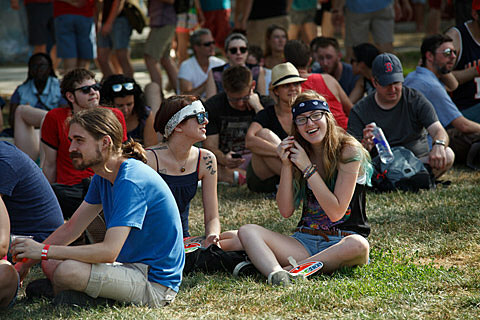 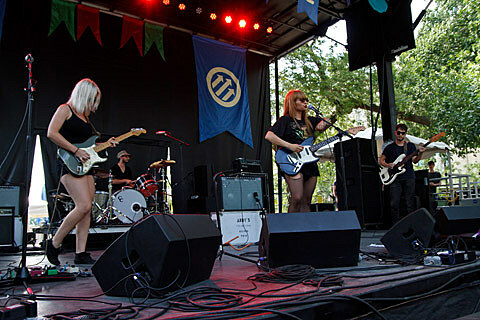 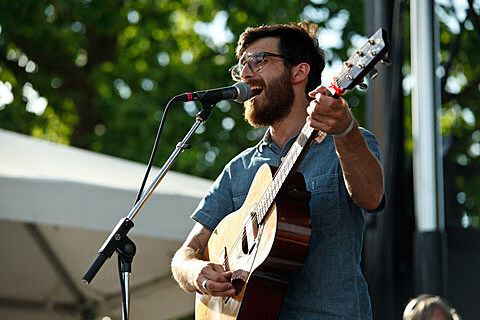 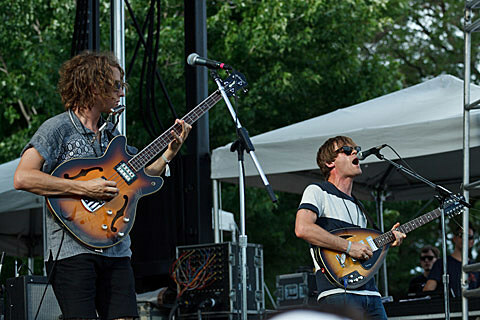 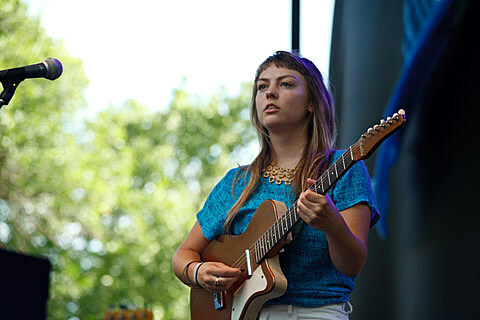 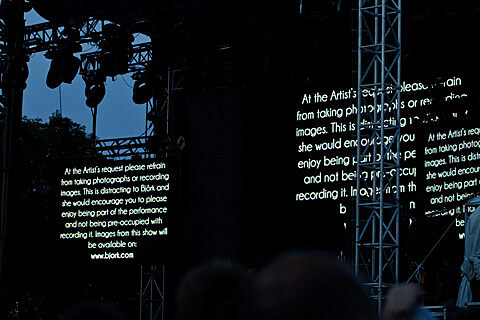 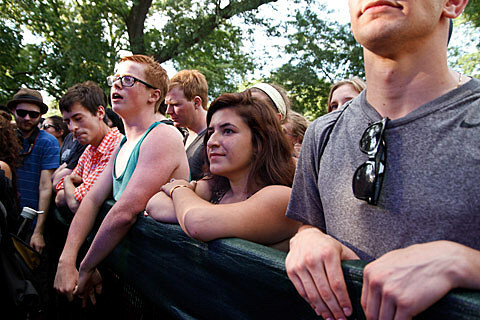 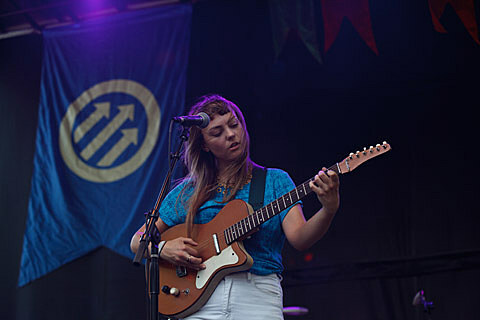 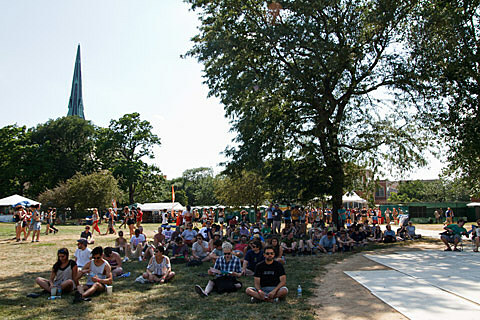 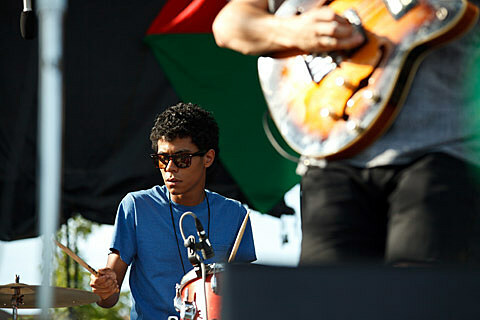 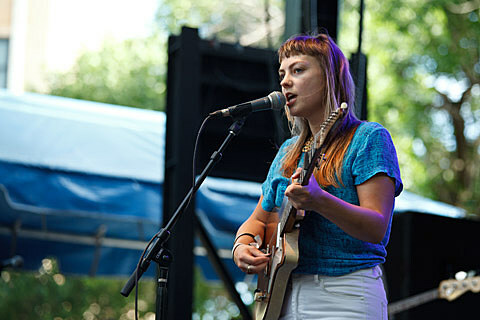 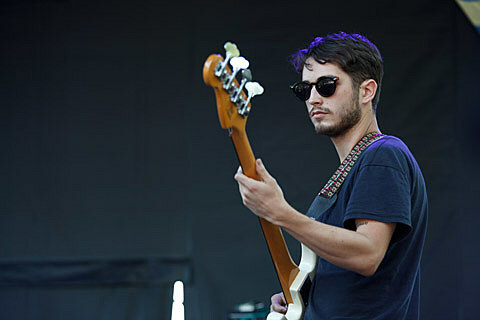 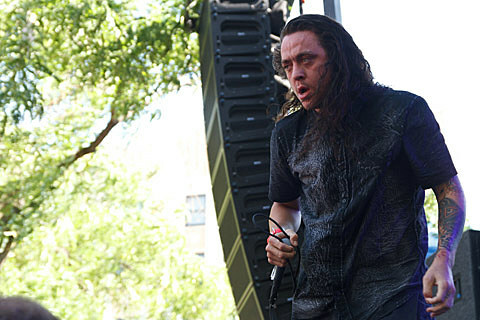 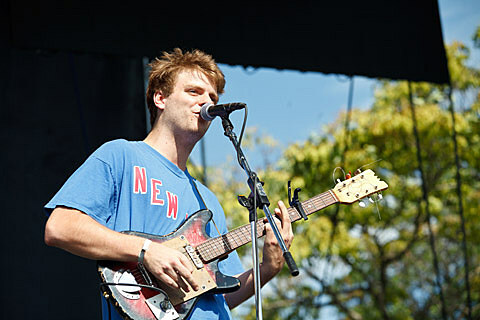 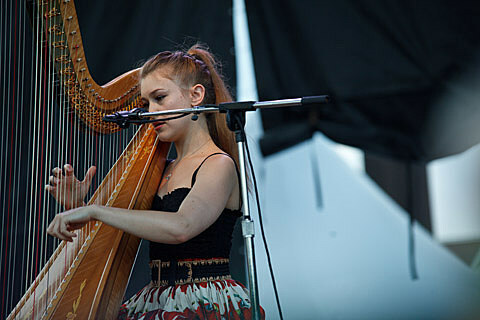 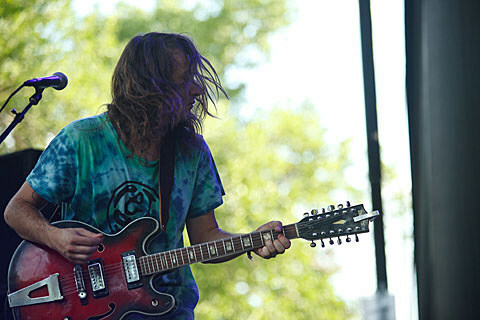 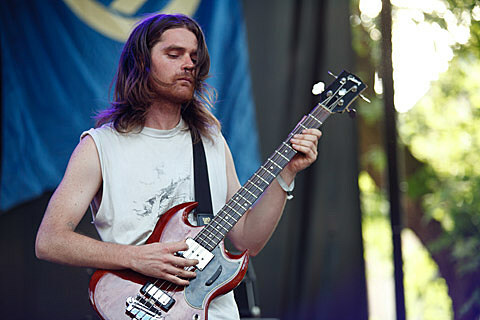 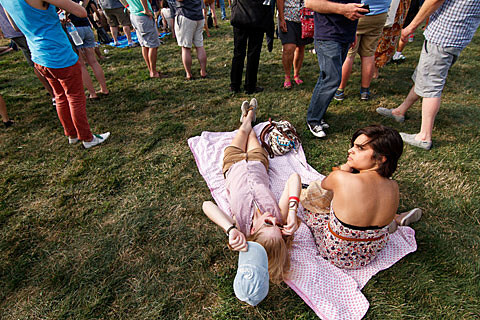 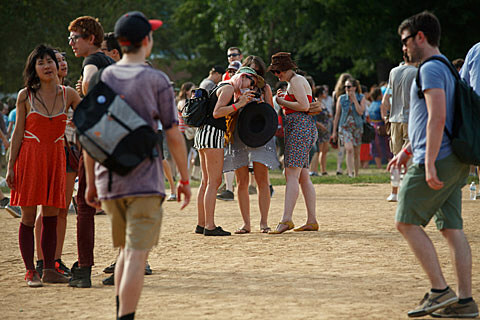 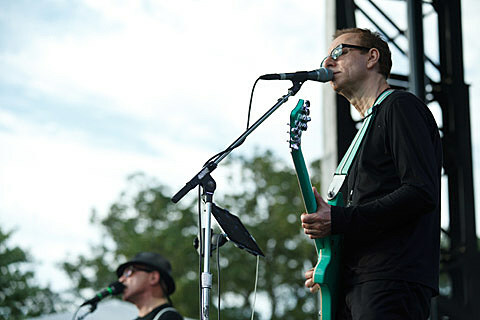 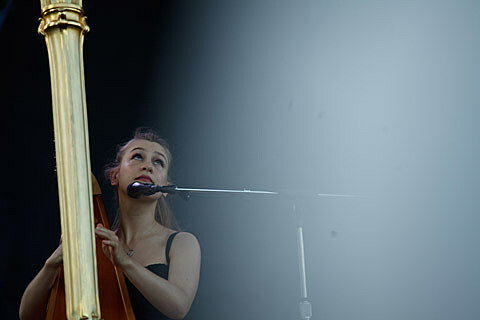 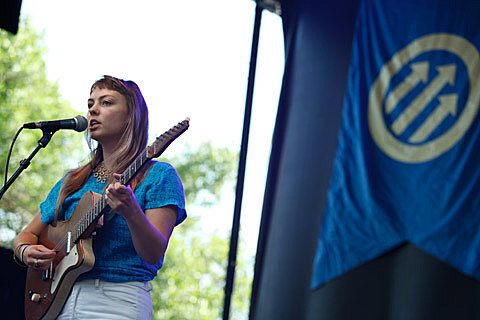 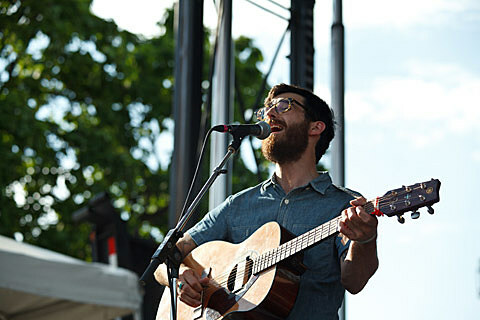 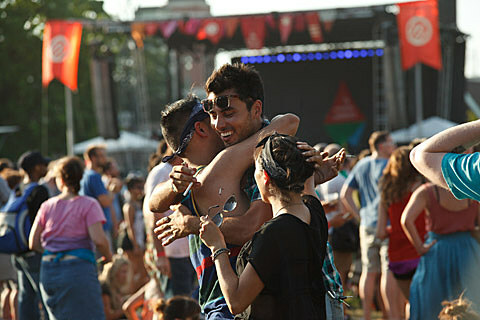 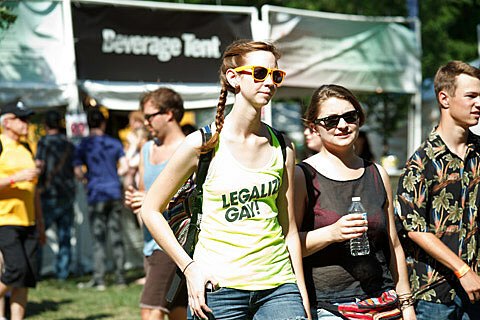 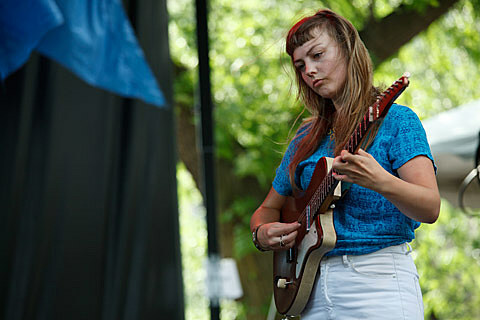 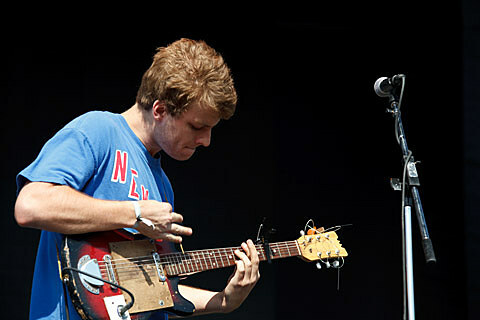 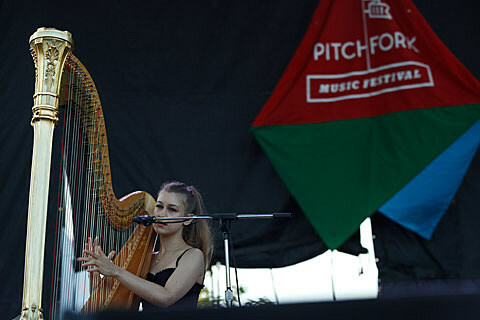 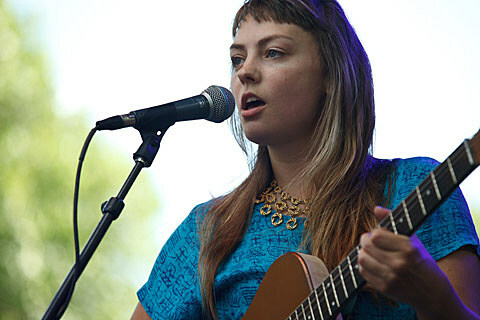 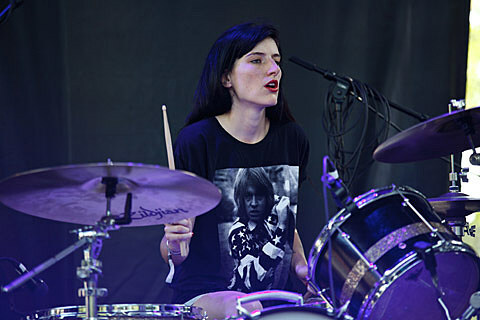 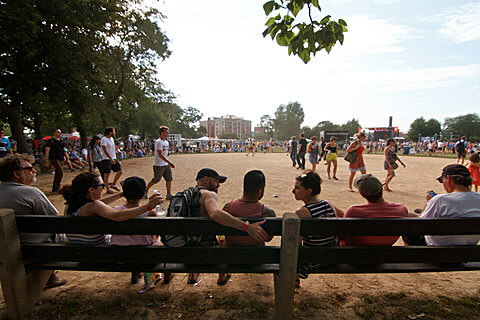 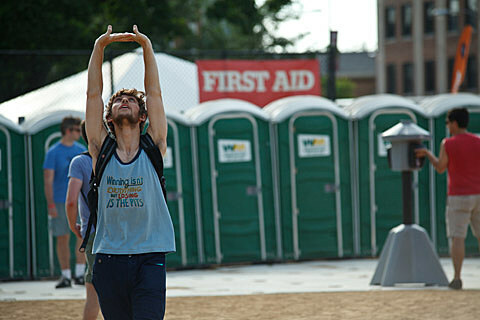 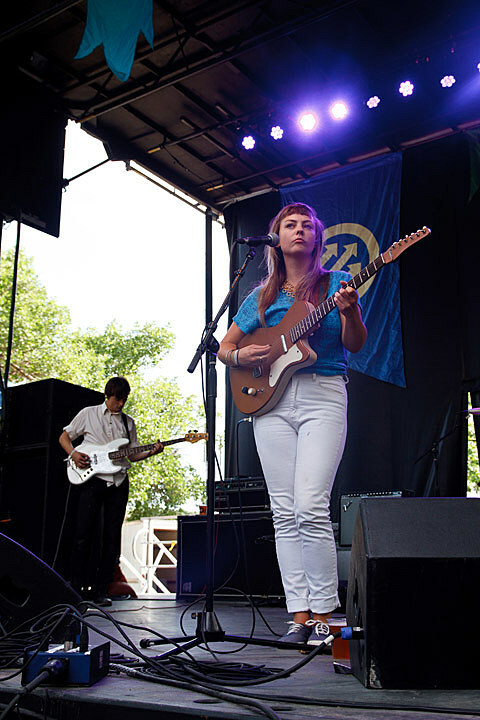 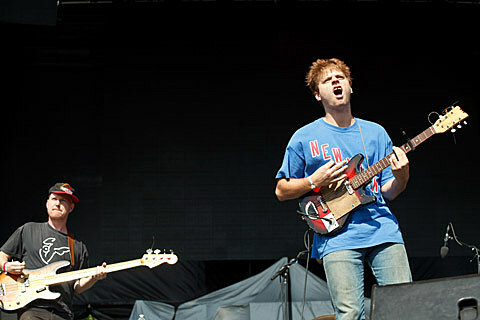 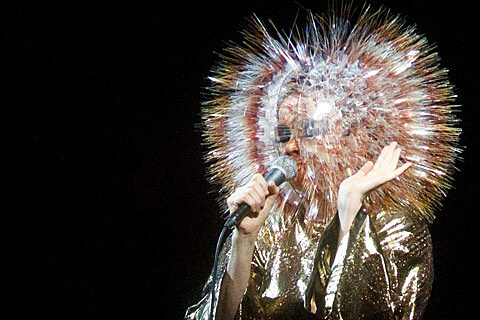 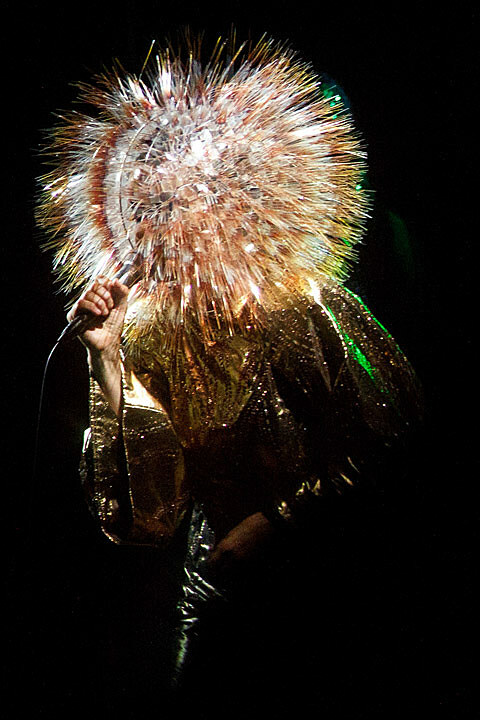 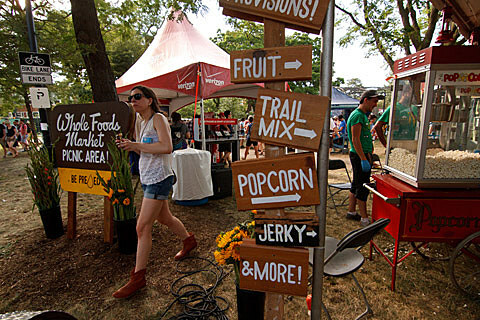 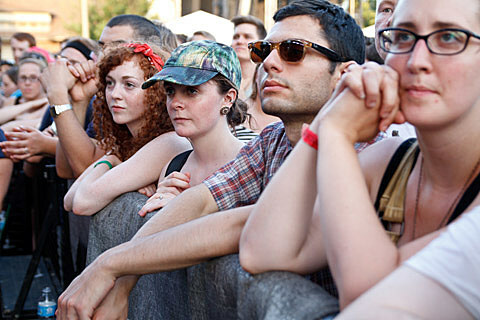 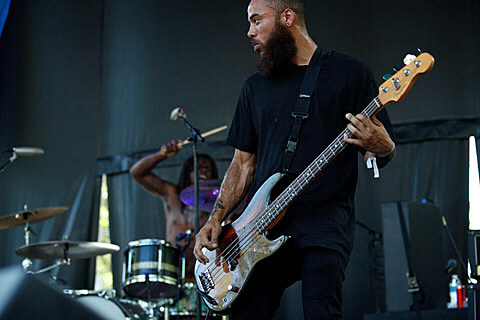 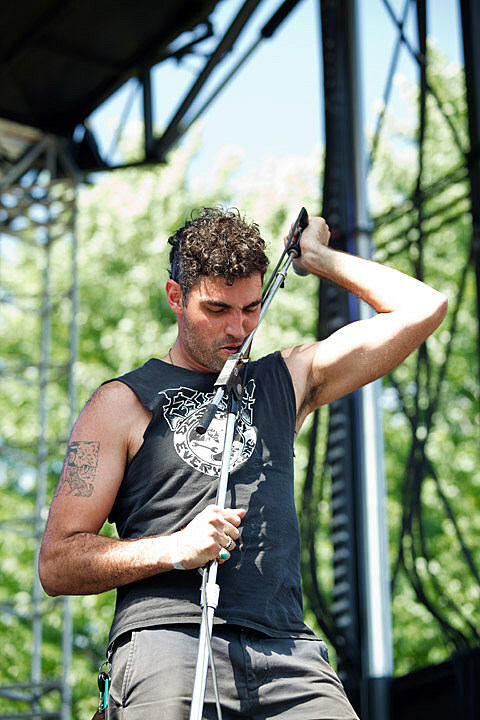 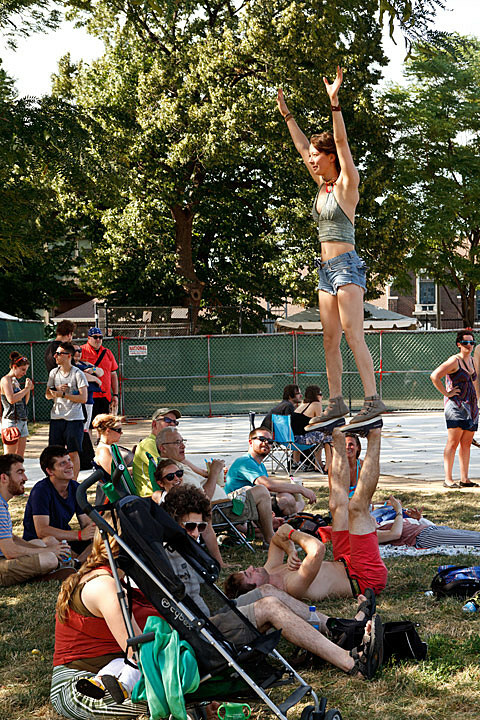 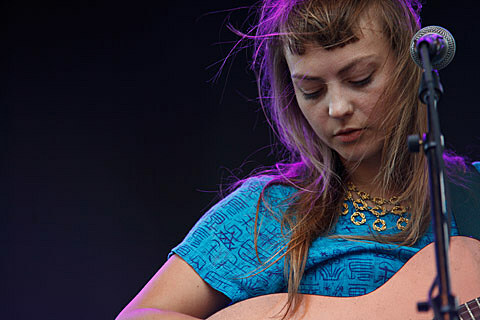 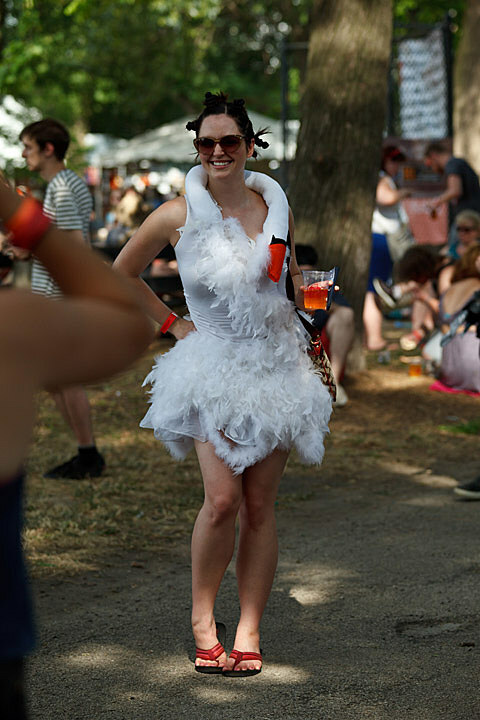 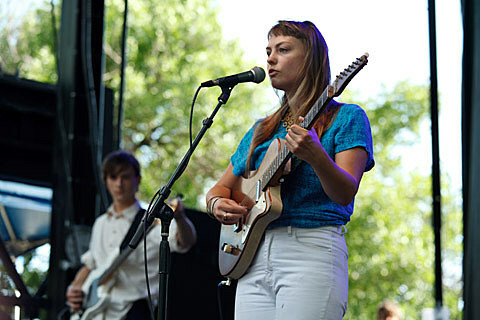 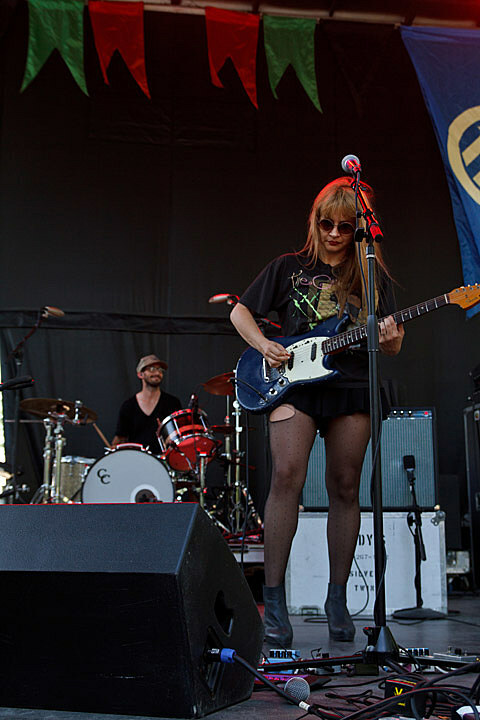 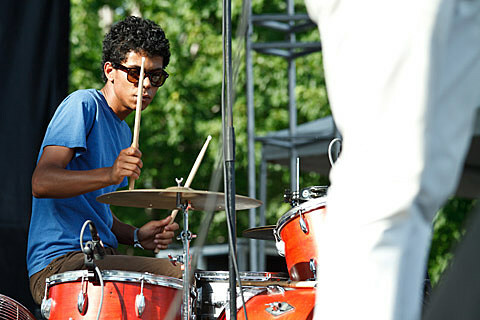 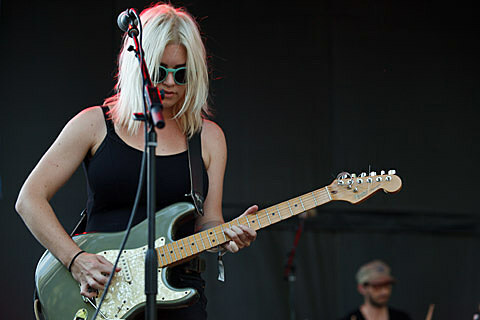 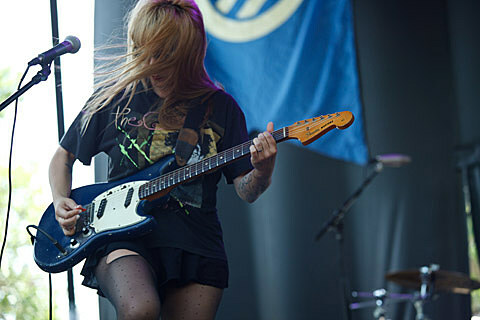 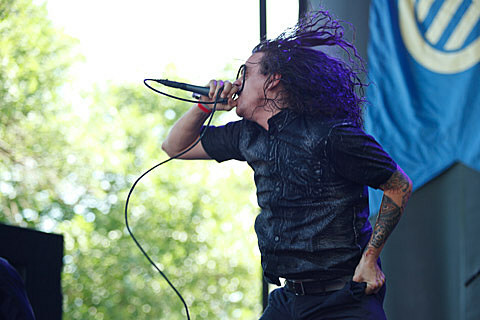 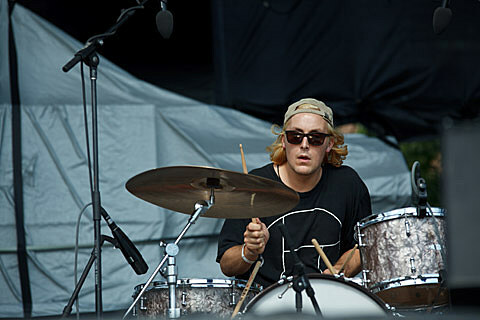 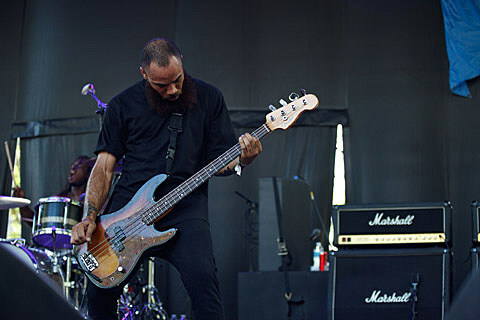 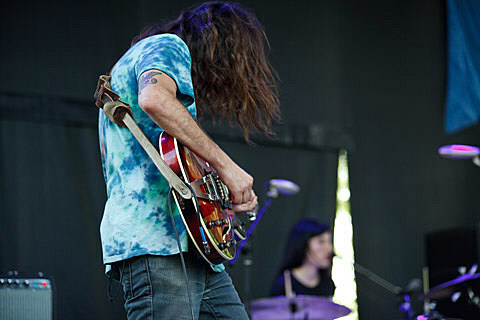 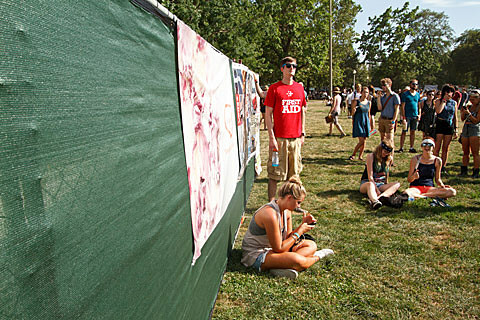 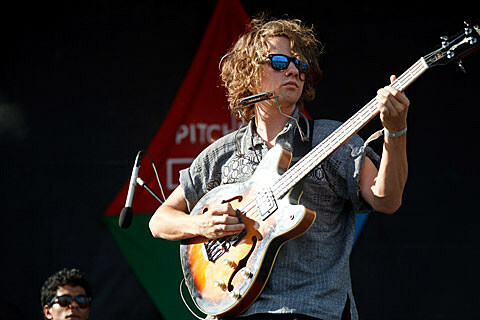 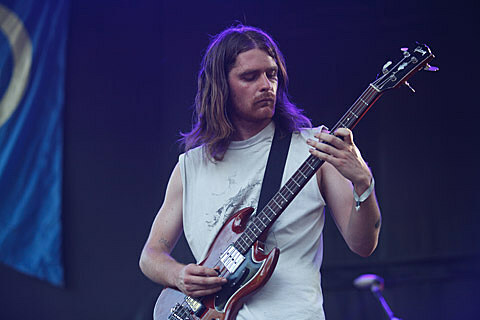 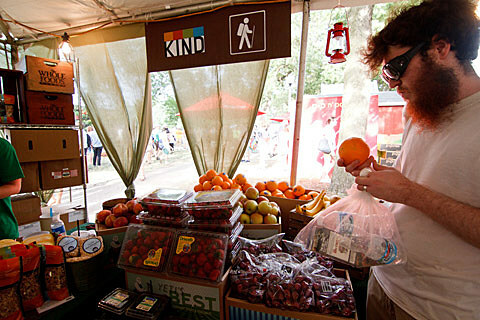 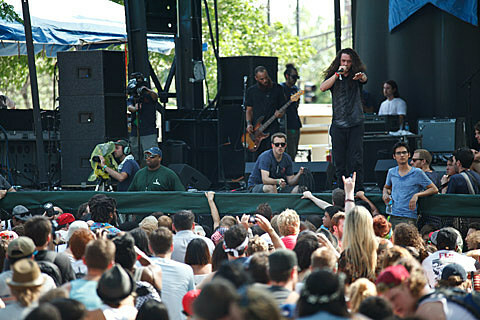 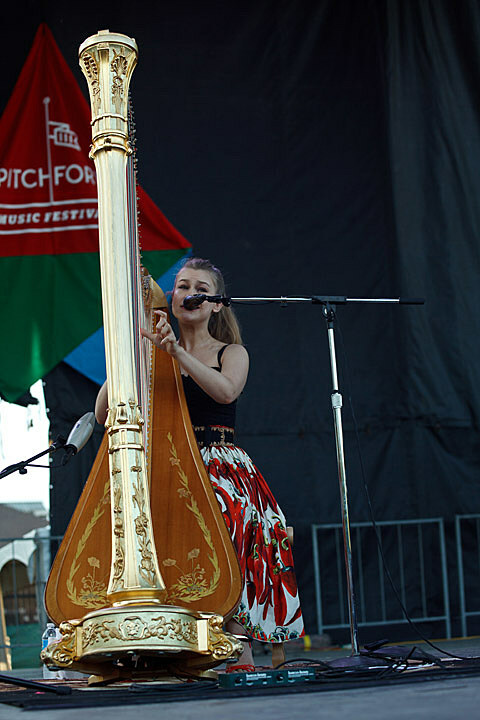 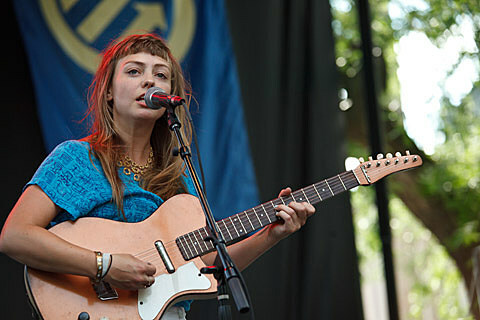 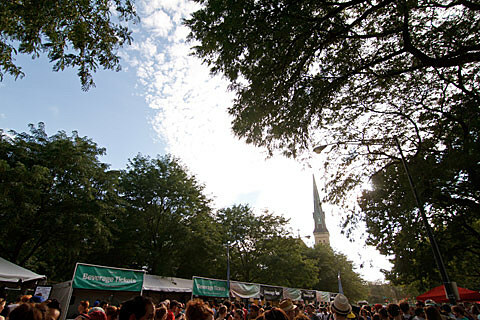 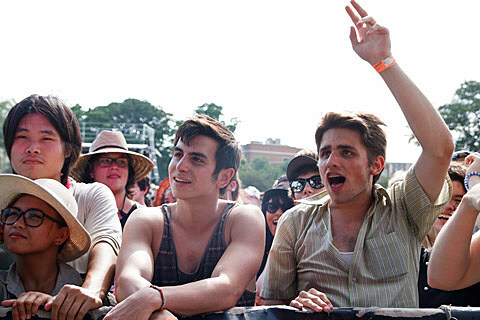 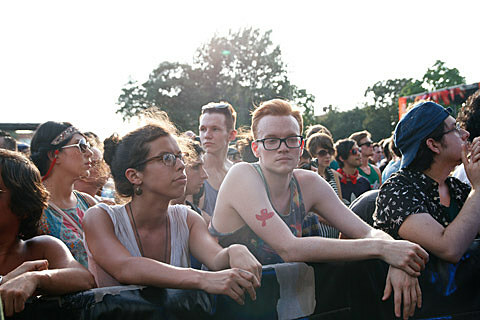 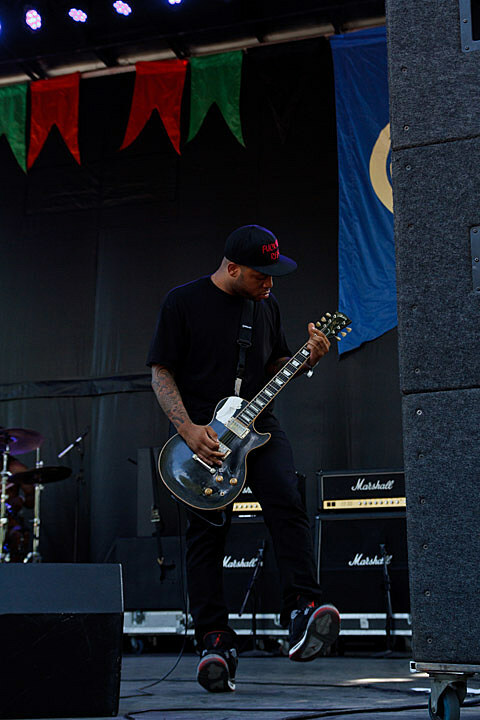 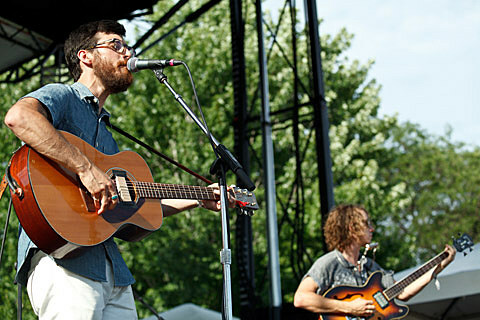 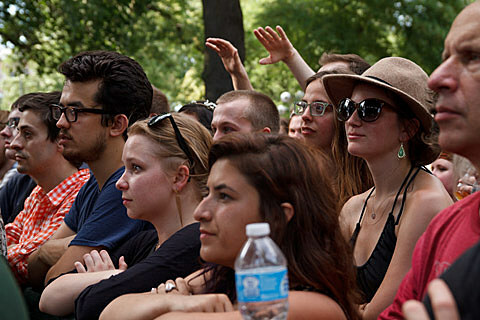 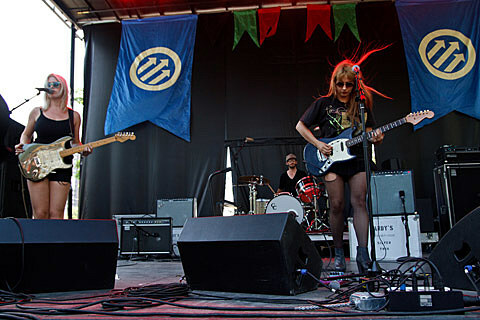 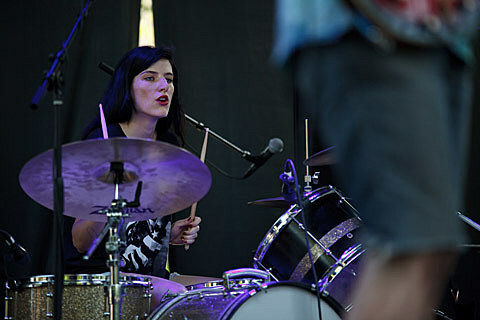 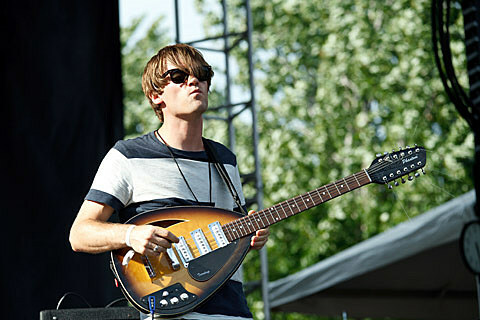 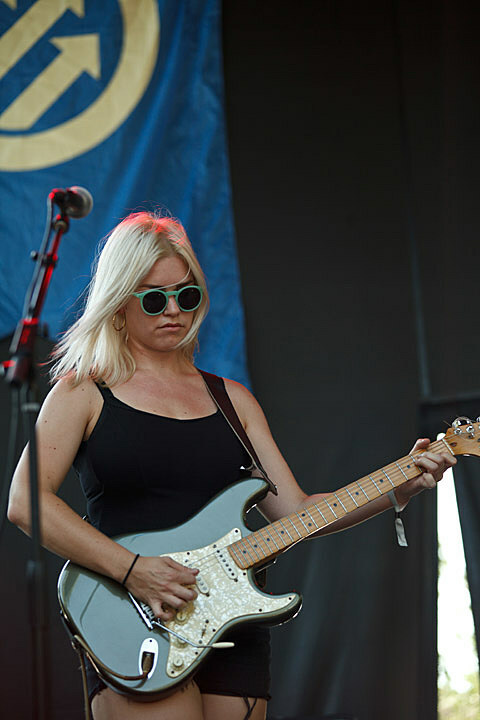 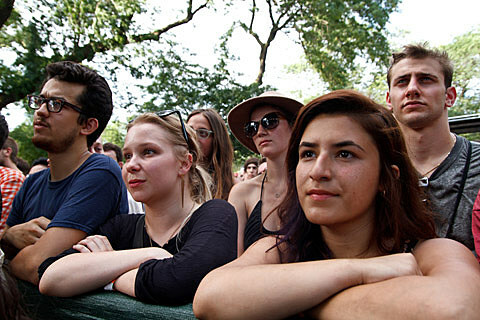 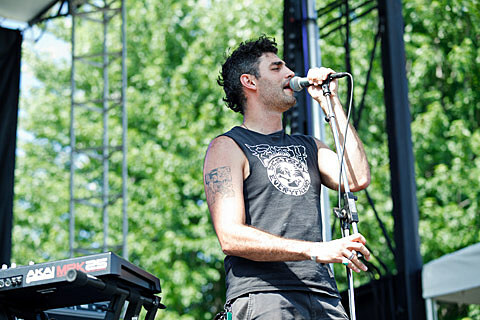 The 2013 Pitchfork Music Festival kicked off last night (7/19) in Chicago’s Union Park. 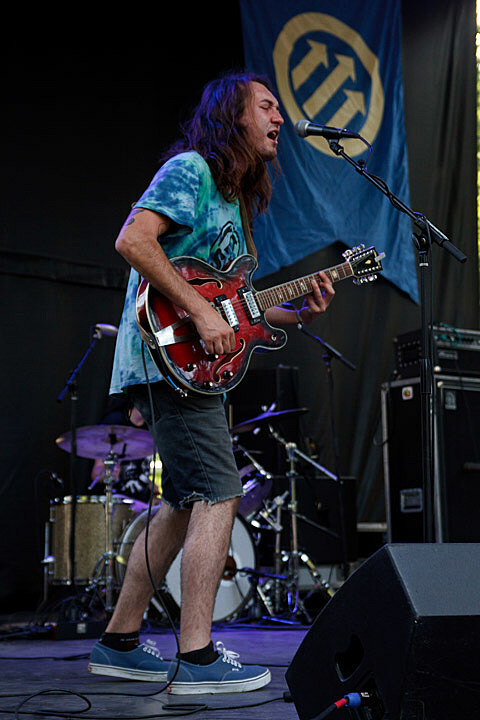 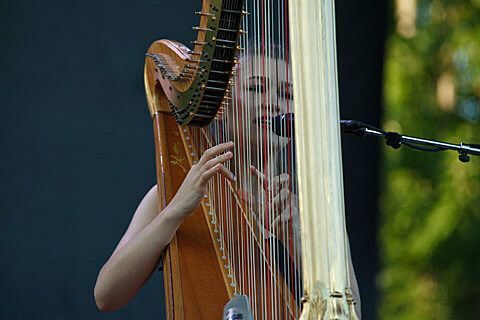 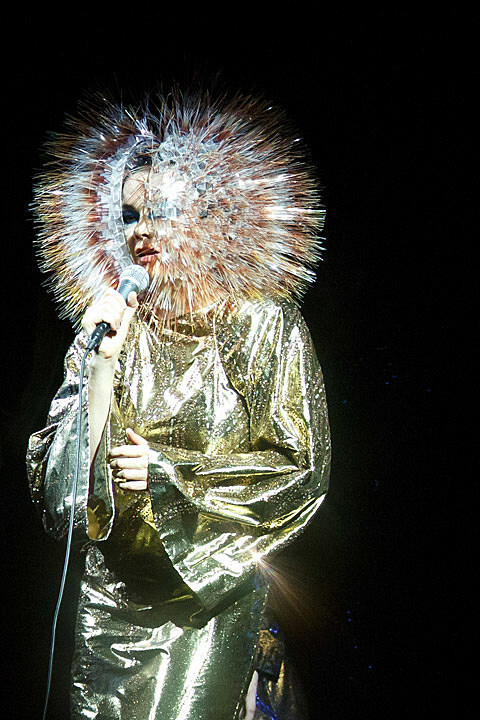 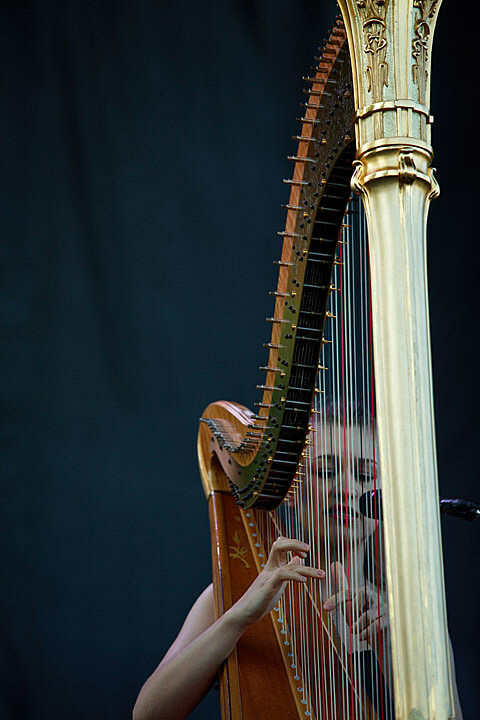 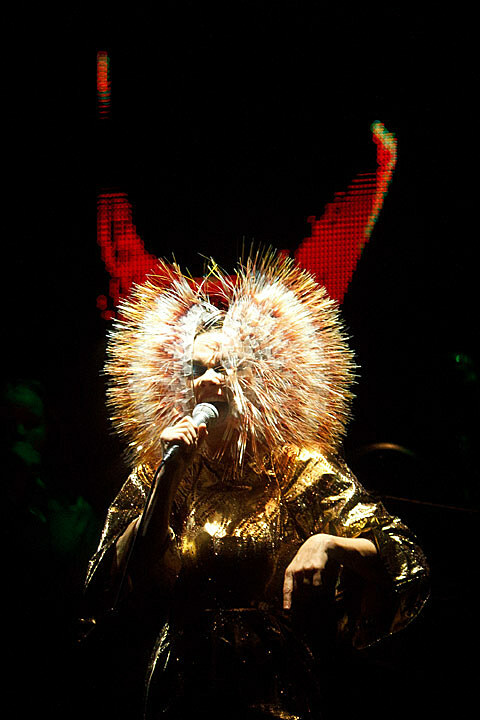 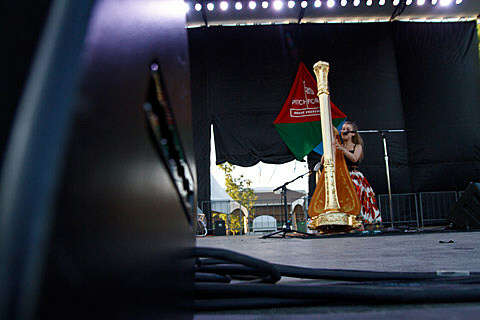 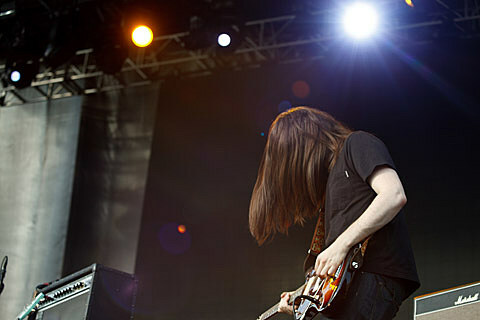 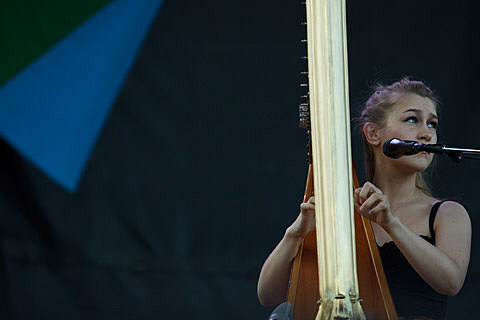 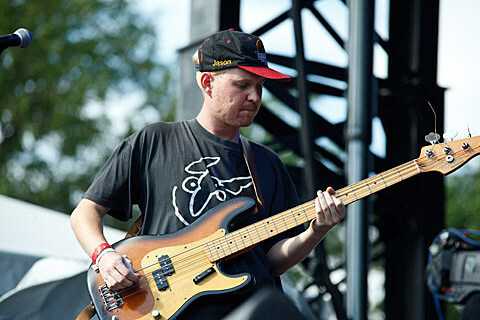 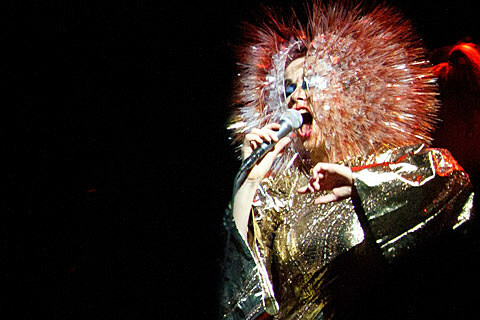 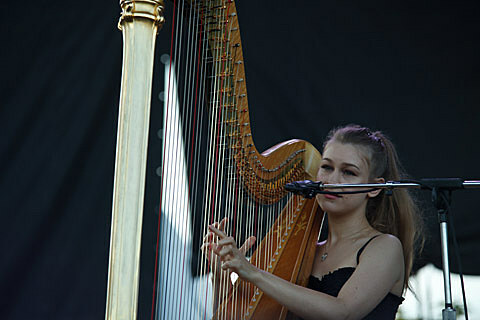 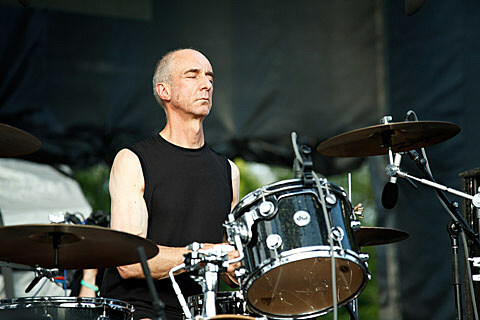 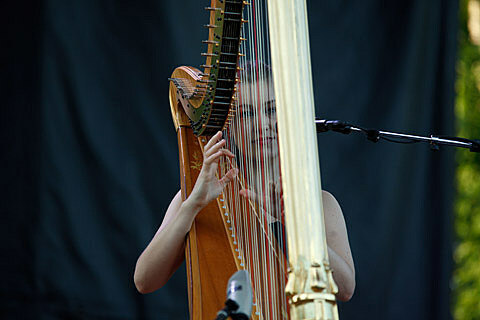 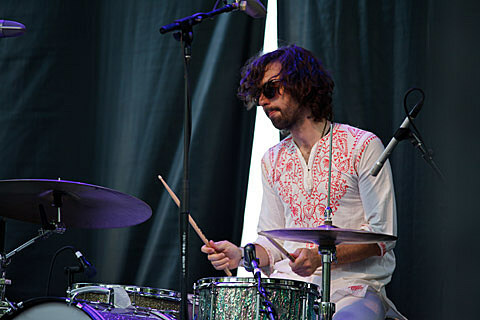 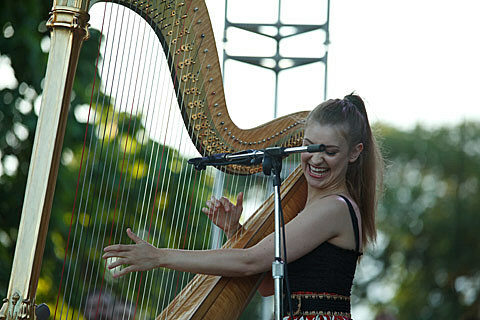 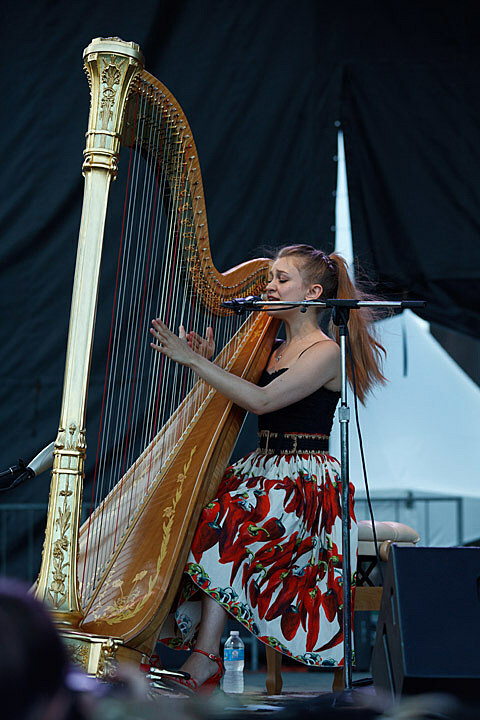 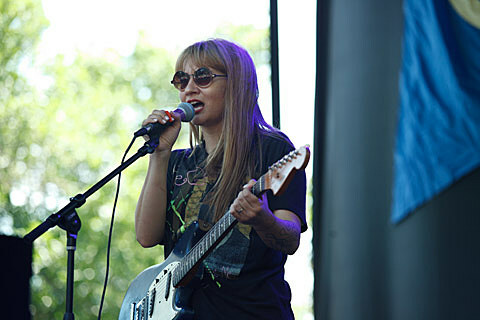 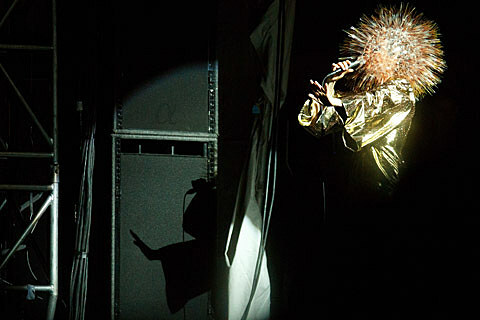 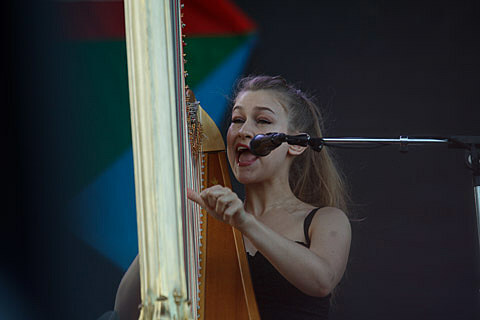 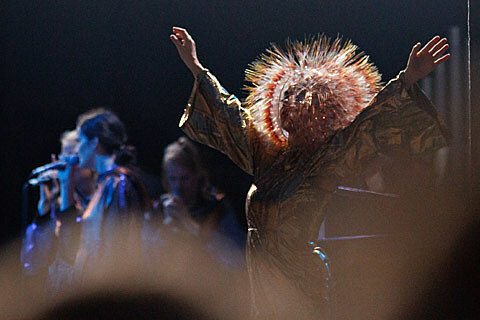 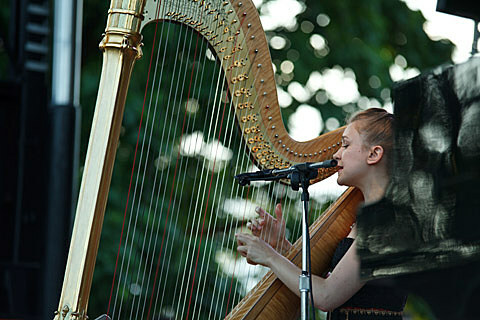 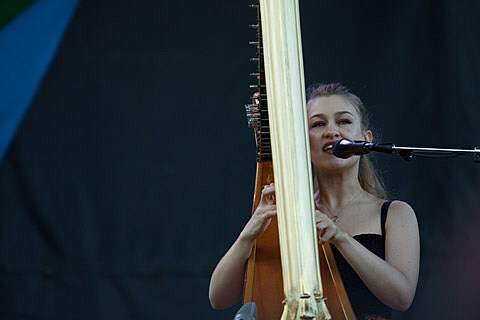 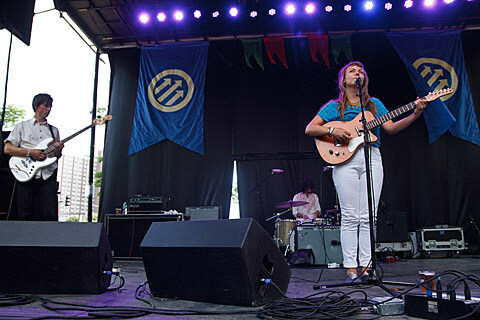 A more gently paced day than what’s in store today (7/20) and Sunday (7/21), Friday featured a headlining set from Bjork (which was cut short due to a storm), plus Wire, Joanna Newsom, Angel Olson,Mikal Cronin, Mac Demarco, Woods, Trash Talk, a newly-blonde Frankie Rose, and Daughn Gibson. 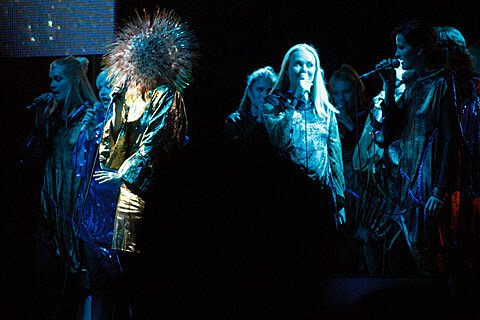 Pictures from Friday are in this post. 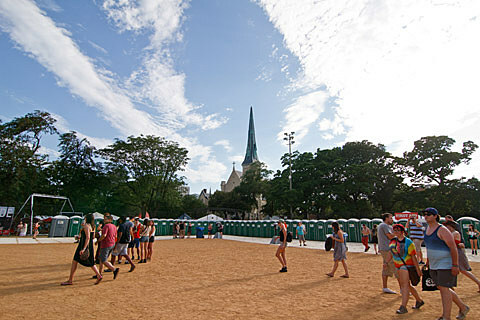 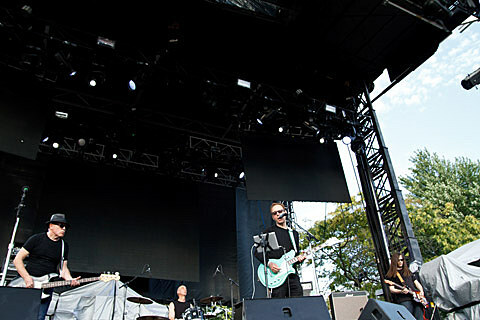 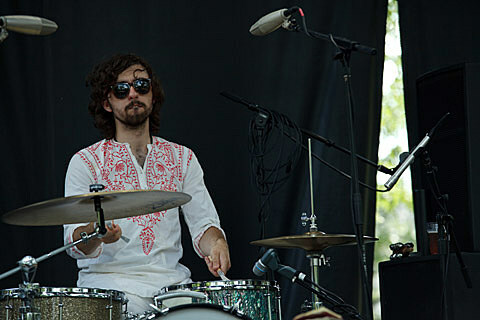 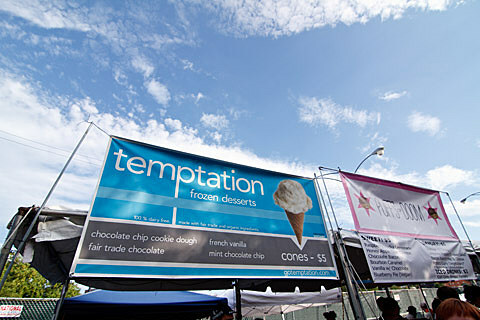 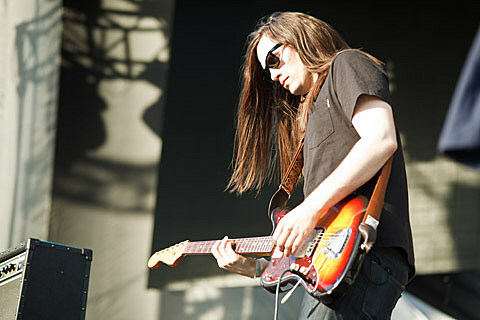 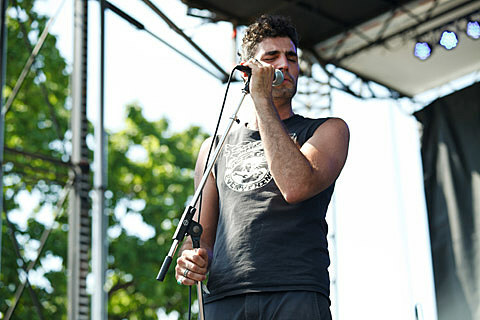 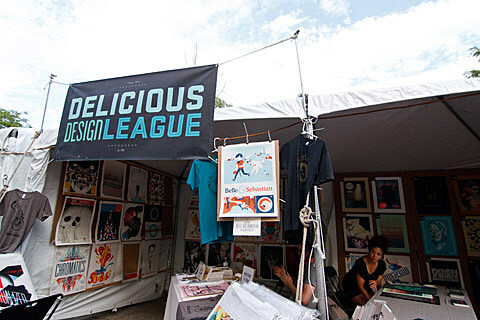 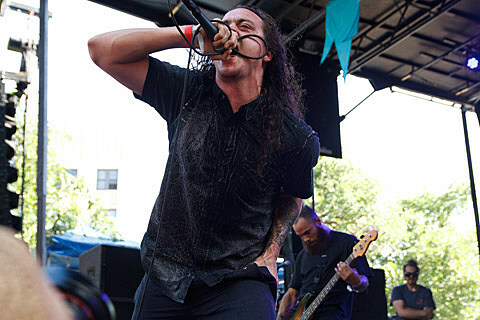 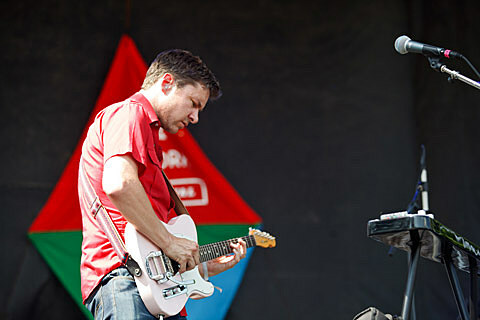 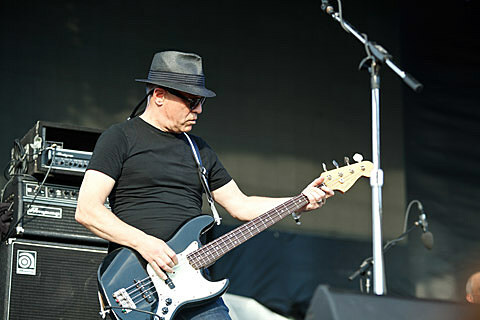 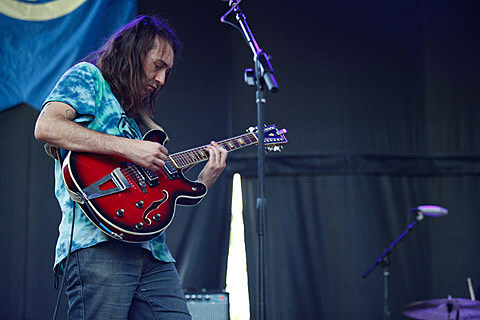 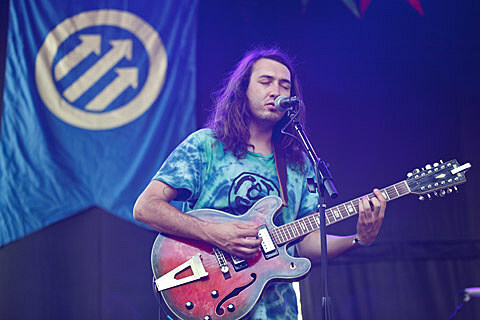 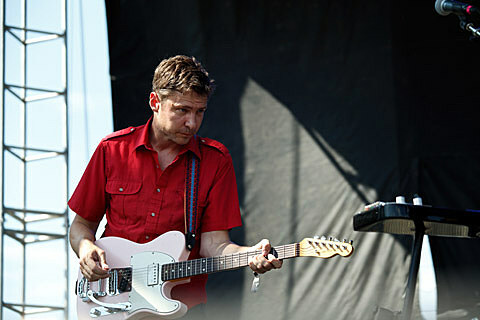 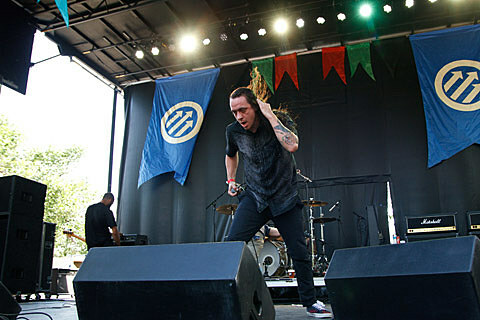 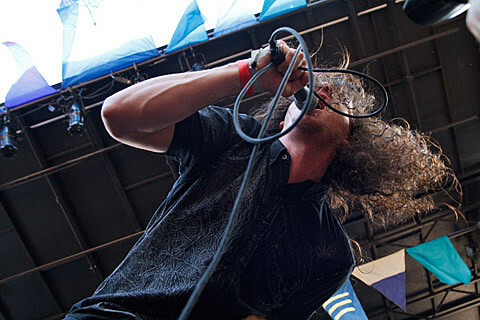 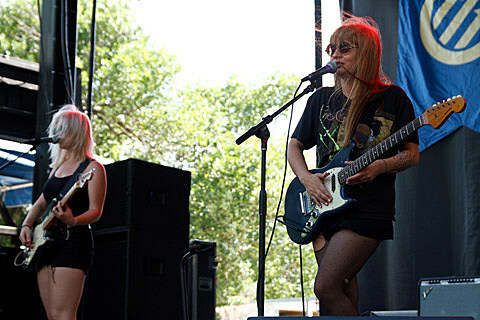 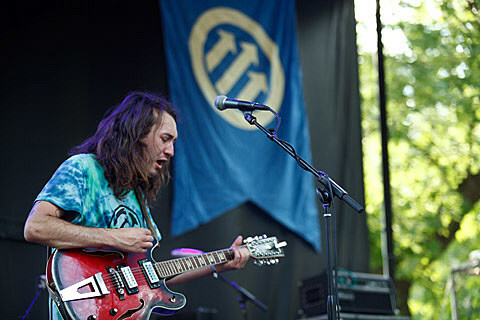 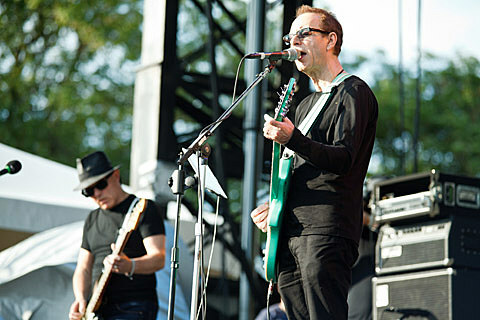 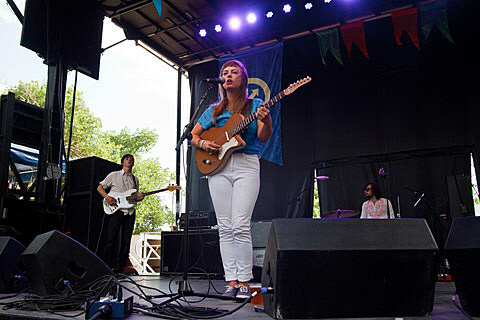 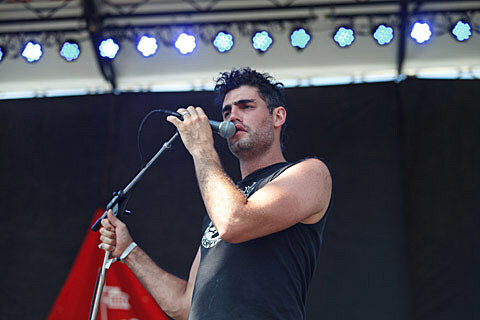 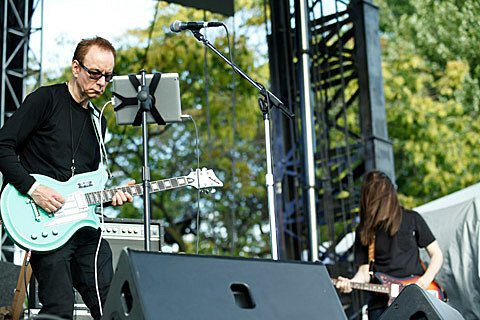 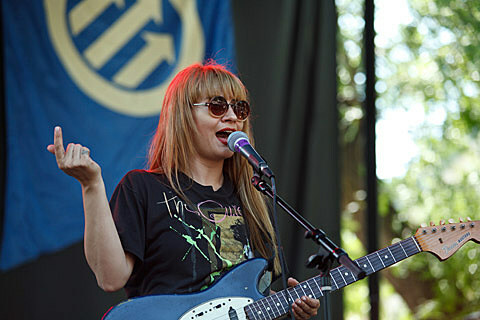 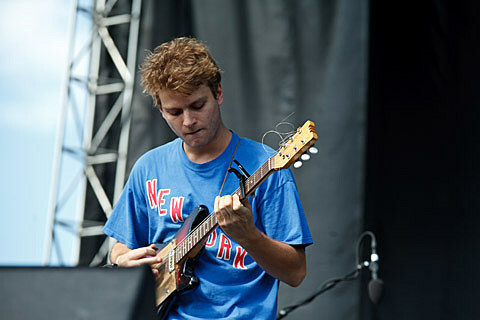 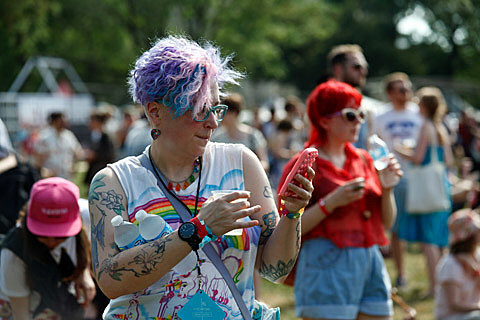 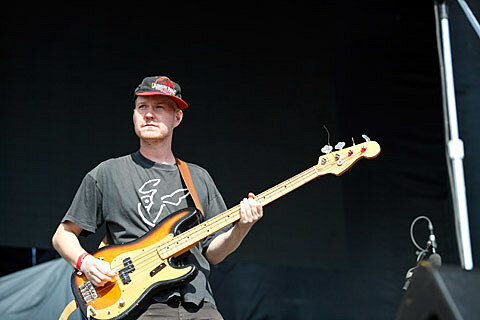 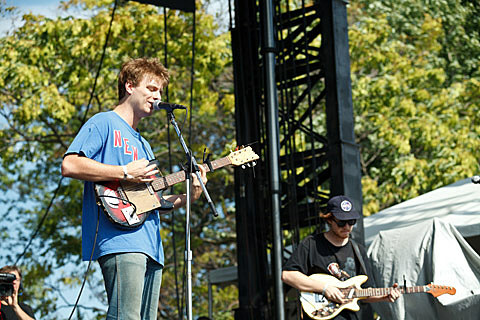 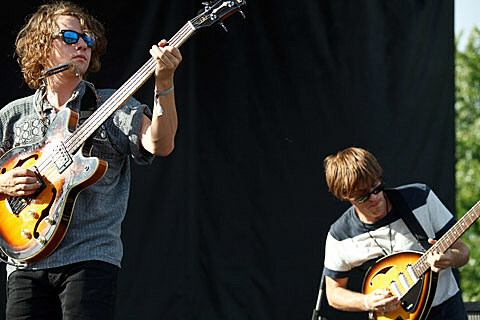 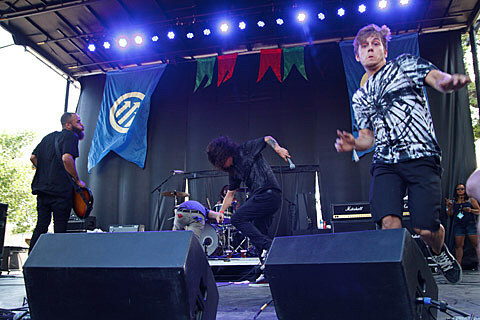 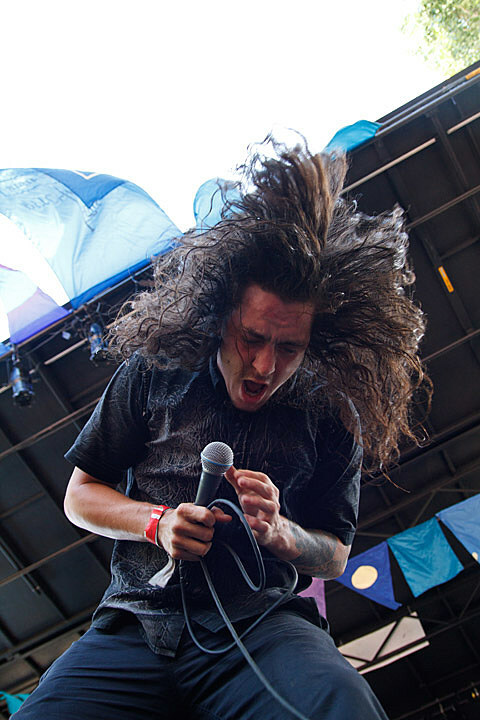 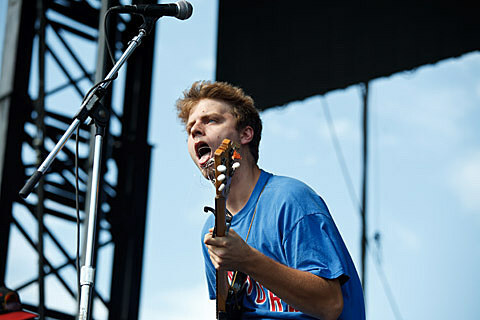 For more on day one of Pitchfork 2013 (review and another set of pics), visit BV Chicago where you’ll also find a preview of day 2 and day 3. 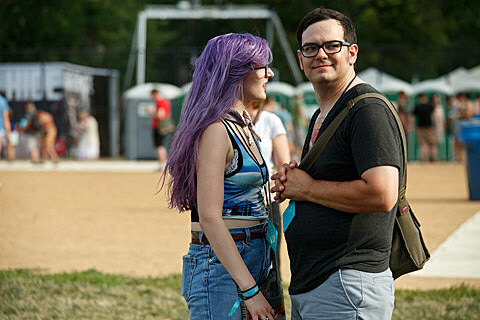 More pictures from day 1 are below.